De Pere, Wis. – Unity Hospice announced today the receipt of a $10,000.00 Grief Reach Grant from the New York Life Foundation to support their research into understanding the need for bereavement programs in the community. “In addition to providing the financial resources needed for local communities to serve bereaved youth, our Grief Reach grants also bring together local organizations to share best practices and resources – serving to strengthen the capacity of these organizations as well as the bereavement field at large,” said Maria Collins, Vice President, New York Life Foundation. The New York Life Foundation created the Grief Reach program to help providers overcome barriers to bringing grief support services to youth not served by existing bereavement programs. Nearly 300 Grief Reach grants totaling more than $8 million have been awarded since the program’s inception in 2011. 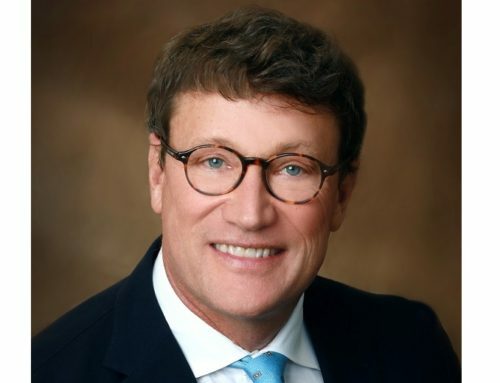 The New York Life Foundation has been one of the leading funders of the childhood bereavement field, investing nearly $40 million to date in support of grieving children and their families. Inspired by New York Life’s tradition of service and humanity, the New York Life Foundation has, since its founding in 1979, provided more than $270 million in charitable contributions to national and local nonprofit organizations. The Foundation supports programs that benefit young people, particularly in the areas of educational enhancement and childhood bereavement. The Foundation also encourages and facilitates the community involvement of employees and agents of New York Life through its Volunteers for Good and Grief-Sensitive Schools programs. To learn more, please visit www.newyorklifefoundation.org. 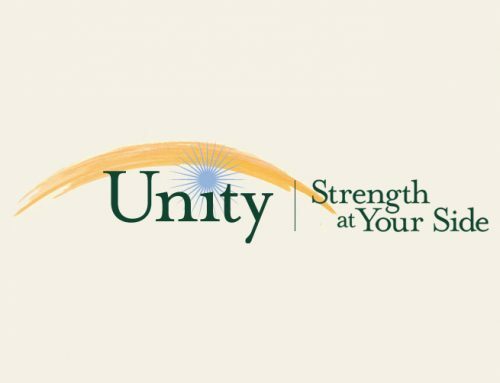 Unity is a nonprofit provider of hospice care, palliative care and grief support throughout 13 counties in Northeast Wisconsin with community offices in De Pere, Sturgeon Bay, Marinette, and Shawano. 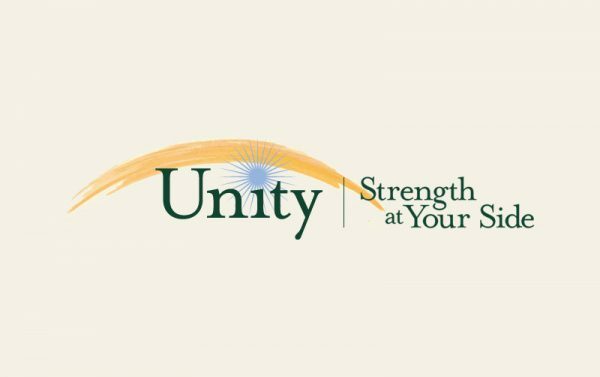 A continuation of Bellin Hospice, founded in 1977, Unity was the first hospice in Wisconsin and the third in the nation. Patients and loved ones are served by more than 235 paid employees and nearly 300 volunteers living the mission of bringing the best end-of-life experience by delivering unwavering strength, compassion and support. Unity is a caring, nonprofit partnership of Bellin Health, HSHS St Mary’s Hospital Medical Center and HSHS St. Vincent Hospital.